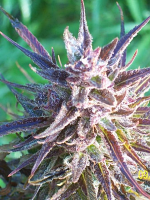 Ayahuasca Purple by Barney’s Farm Seeds is renowned for possessing almost pure indica traits. 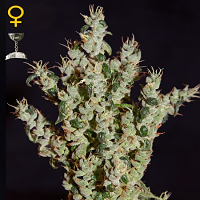 Containing high levels of both CBD and THC, these high quality weed seeds are capable of inducing a heavenly relaxing and satisfying effect, meaning these seeds are a popular choice amongst beginner and experienced cannabis growers. 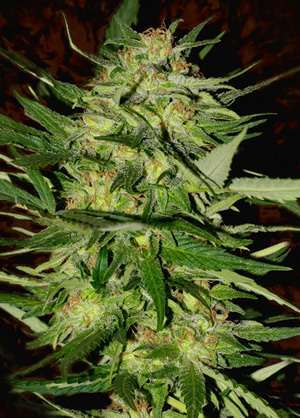 Producing a rich hazelnut and papaya aroma, these seeds have been expertly developed to produce yields of up to 600g/m2. 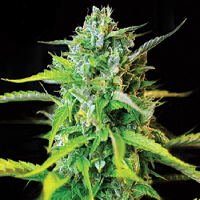 This means you can expect to enjoy truly outstanding results at all stages of the production process.